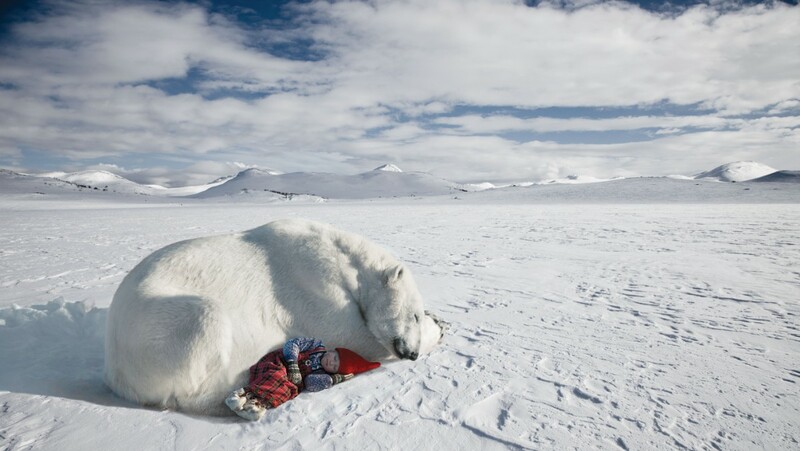 Nature Photographer Per Breiehagen has taken all the photos that are edited and animated in “The Christmas Wish”. “The Christmas Wish was launched in September this year. It reached 5th place in the New York Times bestseller list before it was sold out. Behind the success is a Norwegian emigrant and his American family. – The publisher produced ten times more than he usually does with this kind of books, but now it is sold out everywhere, says Per Breiehagen. The emigrated Norwegian is the person behind all the images that have been edited and animated in the popular Christmas book. Twenty five years ago he moved to Minnesota to study, but stayed after he met Lori Evert. It is she who is the lyricist, while their daughter Anja (9) is the model. 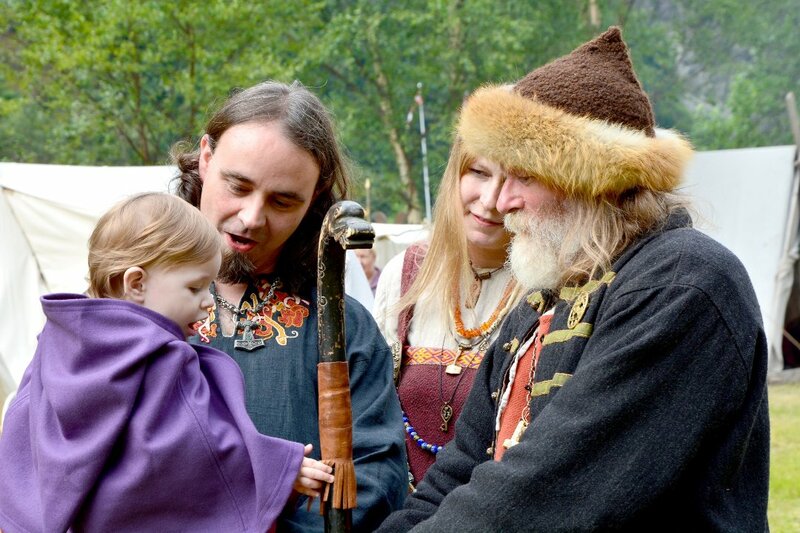 It all started five years ago when the family was visiting Ål in Hallingdal. Per’s sister went through a closet and found some old clothes. 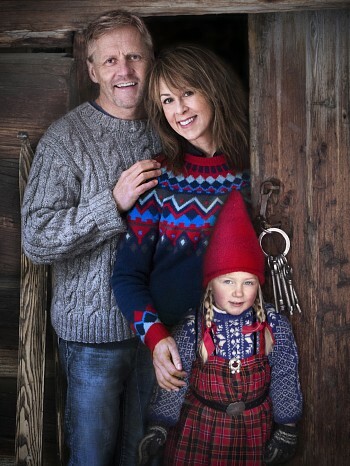 – We dressed Anja in a red traditional dress, a blue sweater and a Santa hat standing straight up. She went out into the snow, and it was just like she came out of a Norwegian fairy tale. Breiehagen has won several awards as a nature photographer, and his photographs have been published in National Geographic, The New York Times Magazine and Fortune. The family behind the book: Per Breiehagen, Lori Evert and Anja. Usually, the family celebrates Christmas in Norway, but this year they stay in the United States. – There is so much to do right now that we do not have the time to go home. But it is in Ål there is really Christmas, says Breiehagen. 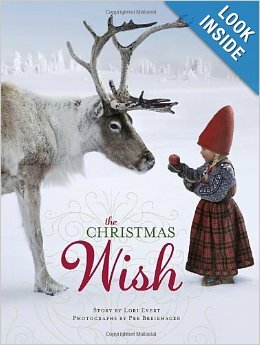 Next year the family will go back to Norway to get inspiration for the sequel to “The Christmas Wish” that will be published in 2015.